This is the second and concluding part of our post on the Asian urban experience as we understand based on our travels in and study of that part of the world. Our initial post focused on Tokyo. We have focused on these two cities for three reasons. The first is that they are both mature cities that are not the result of recent economic hubris. The second is that one, Tokyo, leads its nation in developing the country’s urban character, and the other, Hong Kong, stands as an example of another age; other cities in that nation are following a very different development paradigm that some argue is unsustainable. The third reason is that they illustrate two urban elements that we believe are critical to cities wishing to adapt to the future: in the case of Tokyo it’s dynamic public space, in the case of Hong Kong it’s housing as a major component of urban form. It appears that the Chinese government’s strategy over the past 15 years has been to put more emphasis on the development of Beijing and Shanghai as the country’s premier cities. This is probably due to the fact that Hong Kong spent 100 years under British control, only returning to Chinese control in 1997. The government put resources into developing the Puo Dong district with glitzy commercial hi-rises. From The Design observer.com: By towering over the edifices of foreign-dominated Shanghai, the new development would symbolize the rise of a powerful, independent China. The government has also spent its resources on moving people to new Special Economic Zones such as the former farming village of Shenzhen, which went from a population of 20,000 to 3 million in just 20 years. The creation of modern cities is a high priority for the government. 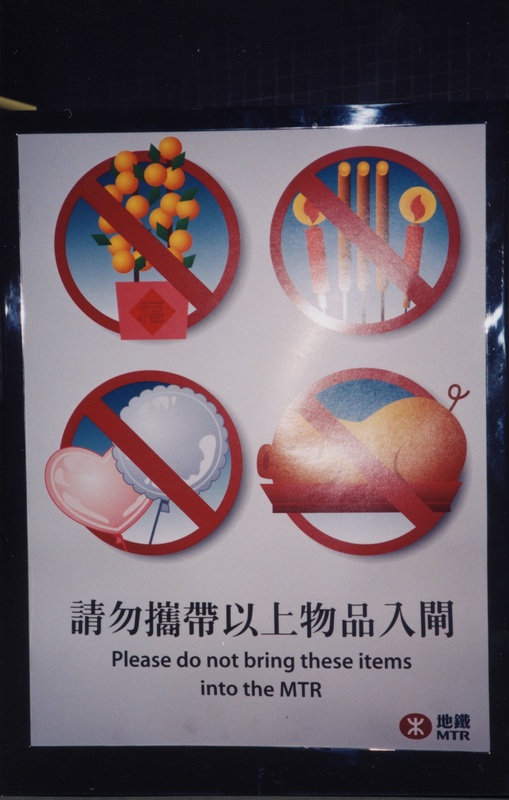 Hong Kong, on the other hand, displays the dichotomy of Asian environments: The first world meets the third world. Density has always been an important factor in the development of Chinese cities, but when travels through Hong Kong different areas of dense to hyper-dense experience. Hong Kong was settled by the british in1840. As early as 1880 densities of 800 people per acre (2000 people per hectare) were achieved. New communities have been planned at 1000 people per acre (2500 people per hectare). 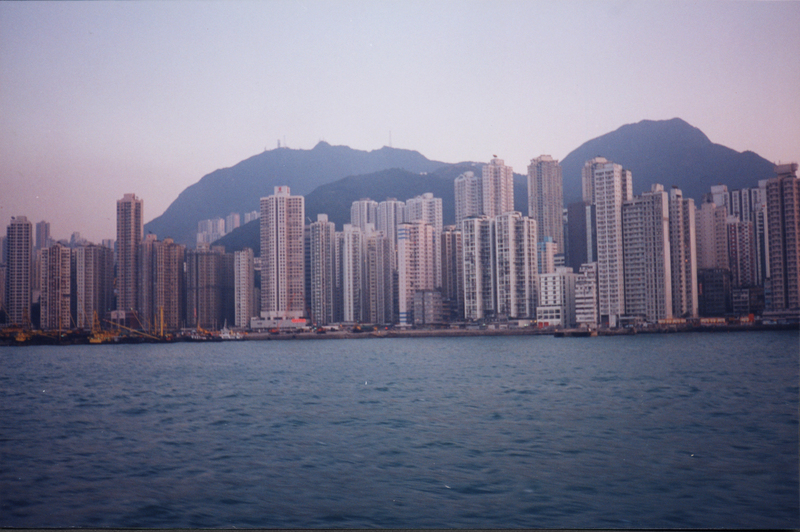 In Hong Kong 50% of residents live in public housing. Public housing is not “housing of last resort”. The internal living environments reflect a tradition of needing to accommodate large amounts of people in a small amount of space. The personal space in older Hong Kong flats averaged 2 sq yards/ person. In newer flats this average has been upped to 7 sq yards/person. So, how do residents use these spaces? They use a number of creative techniques to adapt their living environs including: they practice daily, weekly, and yearly alteration of their spatial usage. This can be seen through what they use their furniture for (eg. sofa for sitting or dining) to how they inhabit the space (using the vertical space for storage, sleeping arrangements). 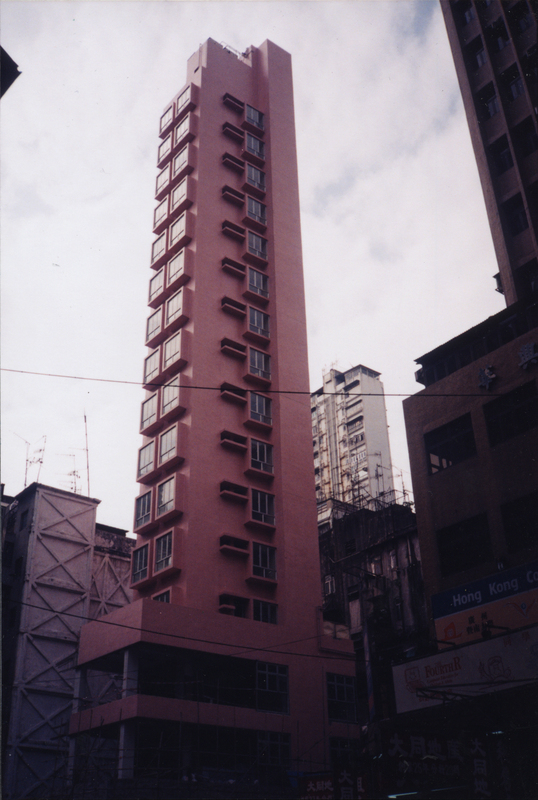 Hong Kong public housing has a unique history of rapid replacement. Three times in last 100 years the housing stock has been replaced because of housing shortages on small buildable area of the island. 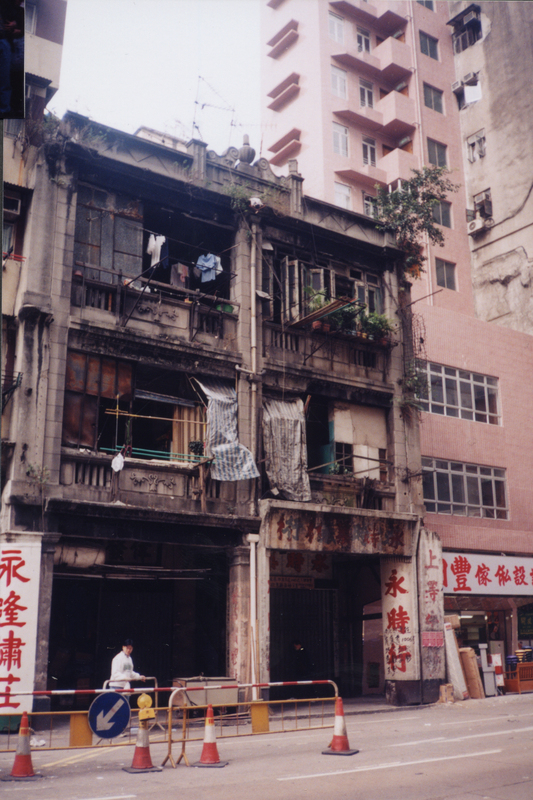 There have been, essentially, many eras of public housing in Hong Kong. These eras have produced numerous types of large and small scale housing that have created the fabric and the perception of the city. This emphasis on the provision of public housing has shaped the urban environment. Because of the constraints of the island, development has been directed upwards. This verticality shapes one’s impression of the city both positively and negatively. From citywire.net : Hong Kong, architect Jonathan Solomon told the Brookings conferees, is pioneering an amazing new city form that mixes public and private space vertically in an amazing collection of sky-high buildings. Public and private space is arrayed on mixed tiers, from layered shops and offices to dozens of floors of residences. Compactness and quality transit translate into a stunningly low average commute time of 11 minutes. As world population concentrates and spirals upward, the Hong Kong model may resonate across continents. The Hong Kong development plan “MetroPlan” (ca. 1997) outlines some key strategies to guide the city into the future. 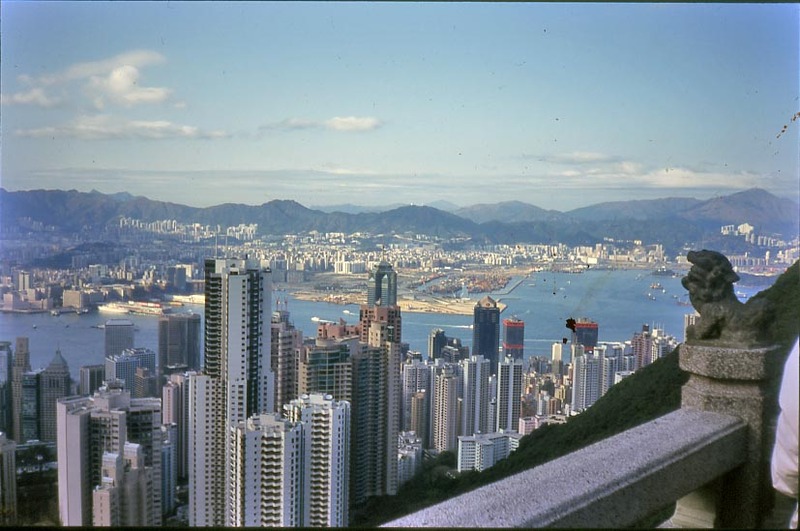 Hong Kong has a vision for itself that will keep it as a special place in China. This vision is fuelled by practicality as well as building on its inherent characteristics. It is through these moves that Hong Kong can set itself apart from the emphasized cities of Beijing and Shang Hai. While those cities have developed around a hyper growth model, Hong Kong continues to chug along based on a long tradition of unique urban responses to the challenge of density. 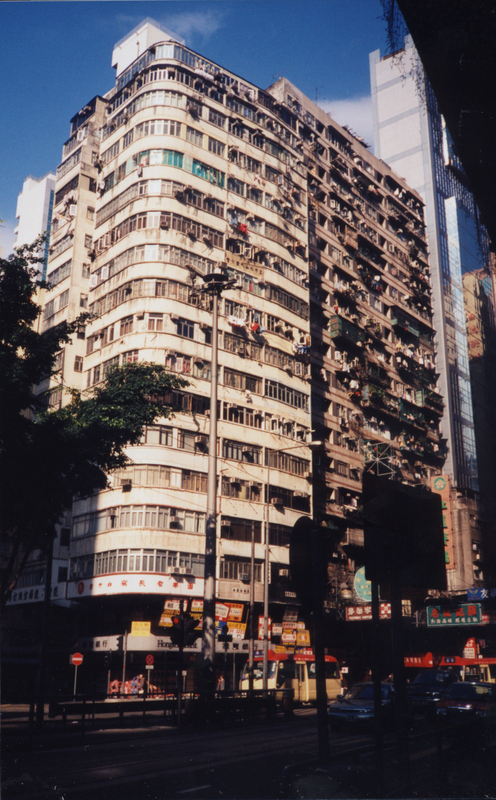 Hong Kong, along with New York and Toronto, are cities that fascinate us because of the way they are dealing with unique requirements by using density and emphasizing the vertical. 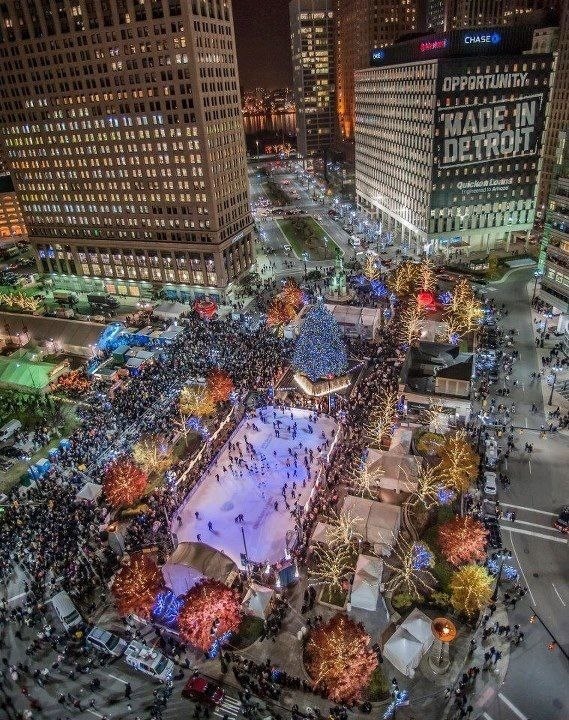 These are not solutions for every city, but they are instructive for true urbanists who want to study the options and effects of this type of approach. In a future post we will turn our eye towards the unique aspects of New York and its role as a vertical city.